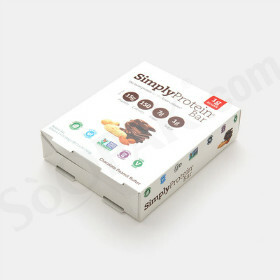 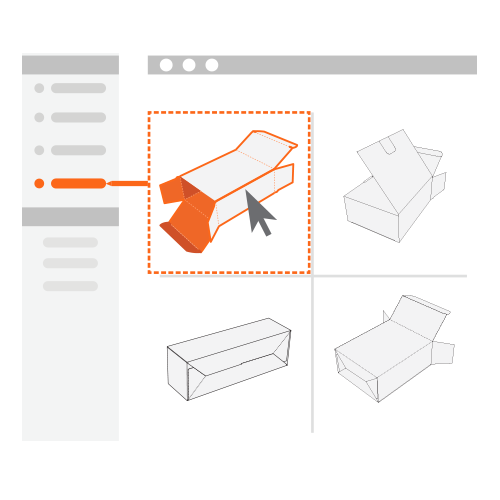 When it comes to effectively packaging heavier food items, it is crucial that you choose a food packaging solution that will be able to hold up to the task at hand. 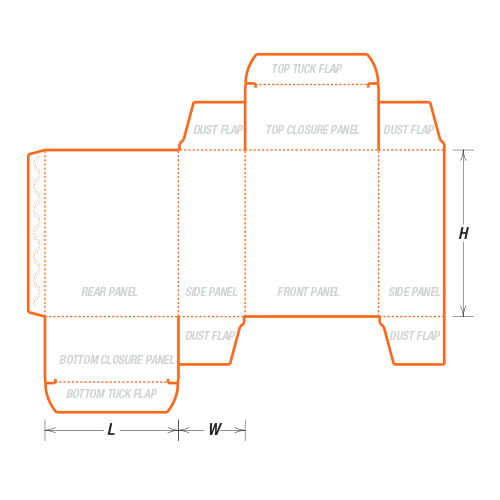 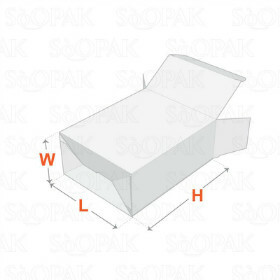 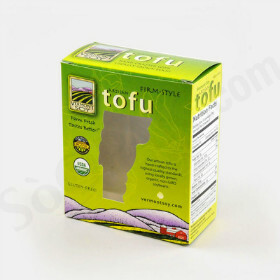 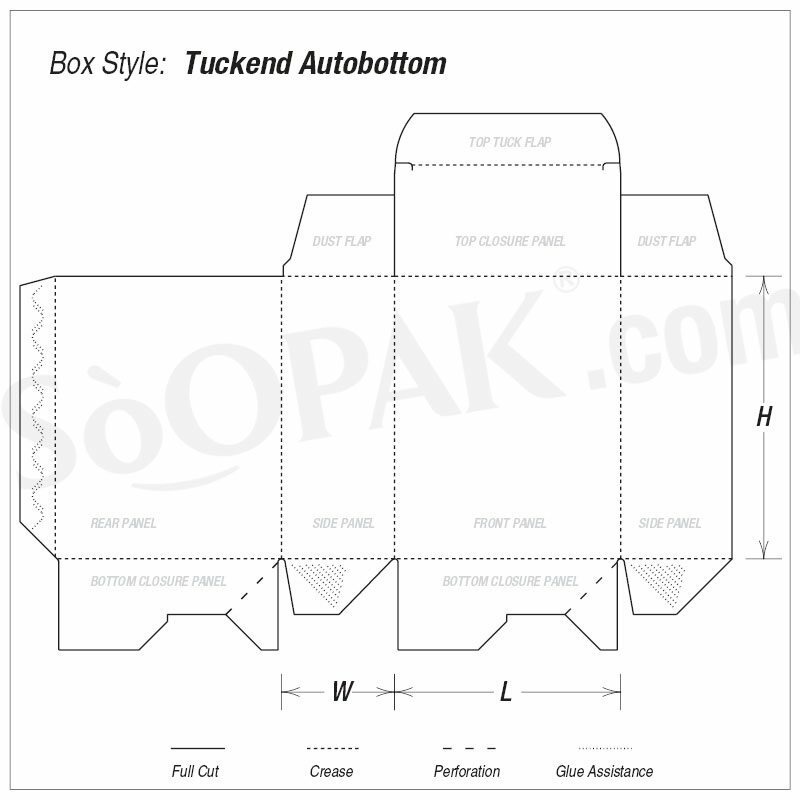 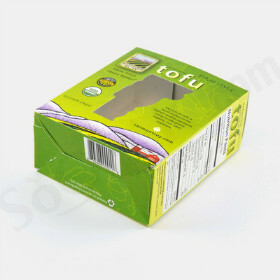 These tuck end auto bottom food boxes are the perfect choice. 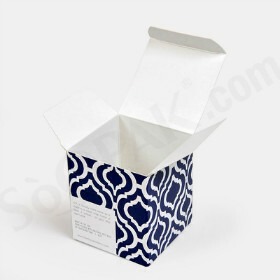 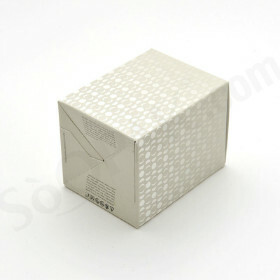 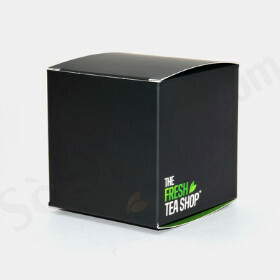 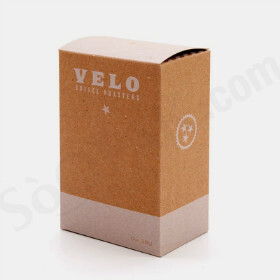 Featuring a tuck end with a convenient automatic locking bottom, these boxes are a popular choice for retail food packaging. 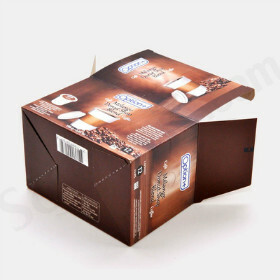 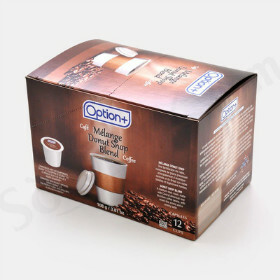 With its interlocked bottom and reinforced glued panel, these cartons are capable of easily holding heavy items, including sauce bottles and jelly jars. 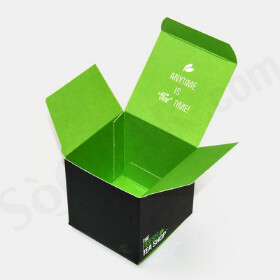 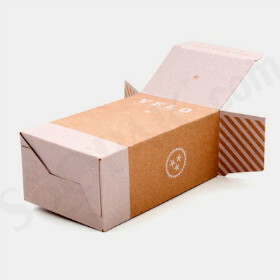 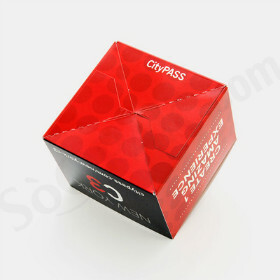 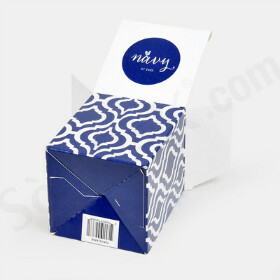 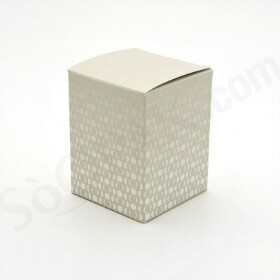 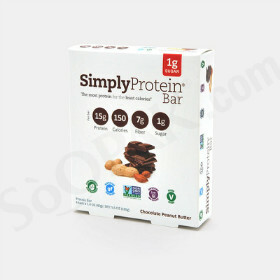 Simply squeeze the box to pop it into shape for fast and easy assembly. 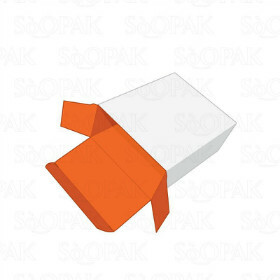 The bottom of these food packaging boxes will already be locked into place.